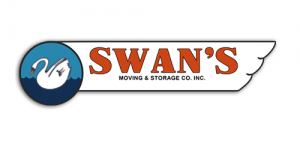 A trustworthy moving company can greatly influence whether or not your relocation is a success or failure. 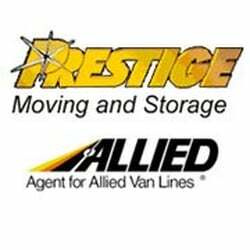 Trustworthy interstate moving companies Hawaii take away the pressure of the long journey from the mainland to the Aloha State. 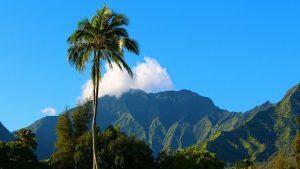 So, if you want to have a successful move for a reasonable price, Verified Movers have the perfect choice of cross country movers Hawaii for you. 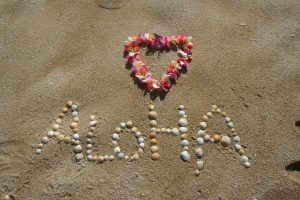 But first, allow us to offer some Hawaii migration process advice and prepare you for an Aloha welcome. Welcome to the Aloha State! 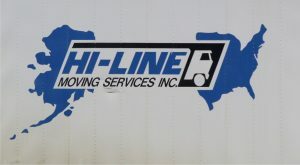 Interstate moving companies Hawaii welcome you! 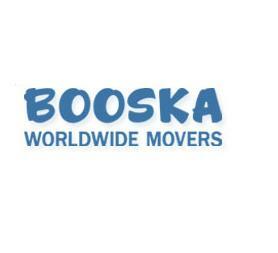 It all starts from finding the perfect cross country moving companies Hawaii. Be aware that the islands are rabies-free and your pet will be required to complete a 120-day quarantine. That’s four months in pet lockdown. If your pet meets the pre- and post-arrival requirements, they may only be subject to a 30-day quarantine. There are fees that go along with moving your pet and they can be anywhere from $175-$1,100. The only quarantine station in Hawaii is on the Island of Oahu, so if you are planning to move to Maui, for example, you must leave your pet in Oahu to meet the quarantine requirements. 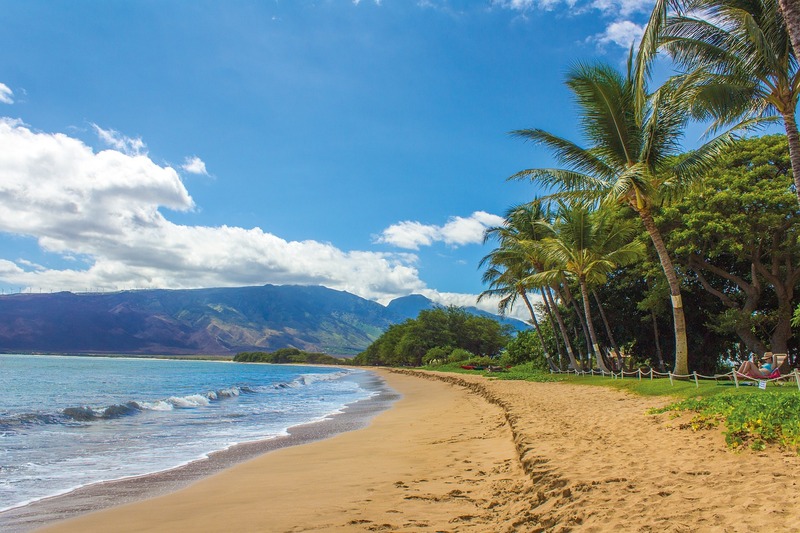 If you are shipping your car to Hawaii along with your household items, you will want to research the cost of auto shipping with reputable interstate moving companies Hawaii. Be sure to check which Hawaii moving company protects your car from the elements for the three to four weeks it is in transit. The cost will generally run around $1,000, but may run higher depending on the size of the car. If your car is not worth $1,000, this might be a good time to sell it. 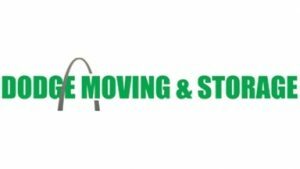 Make sure your new neighborhood will allow you to have a storage unit or moving truck parked on the street in front of your new home or apartment. Make sure you are not moving to your new home on a street cleaning day or time. Most streets in Hawaii have specific street-cleaning days and timeframes, and some even require paid parking. If you park on a street during a street cleaning or without paying the meter, you run the risk of getting a ticket. Once your relocation is all done and finished, remember to relax and slow everything down. Know before you move that the pace of life is different in Hawaii. It is a beautiful life, but at a much slower pace than life on the mainland. 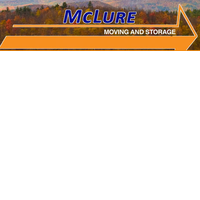 Any of the cross country moving companies Hawaii you contact will tell you the same. So, if you plan to start a new life here, make sure to learn to take life one slow and enjoyable moment at a time. The rest will, as they say, fall into place one way or another. Backup your computer files and take care of important documents. 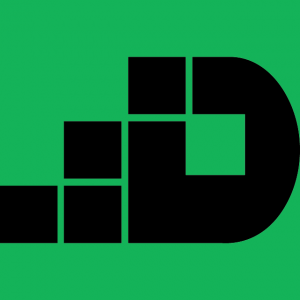 Transfer your utilities, notify U.S. Postal Services and service providers of your address change. Transfer your medical records and ask for your kid’s school transcripts to be transferred. Don’t buy new things unless it is necessary. The less you have to move, the better. Visit your pet’s vet and prepare your furry friend for the upcoming move. Prepare your vehicle for the move and visit DMV if necessary. Get rid of things you don’t need or use anymore before your moving day comes. Yes. Preparing your belongings for safe transportation is something that can affect your whole move. Especially if you don’t do it right. However, choosing the right packing supplies and actually packing your stuff is something that can take a lot of your time, energy and money. 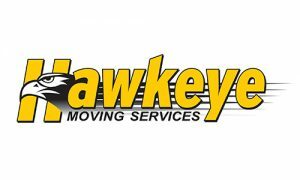 On the other hand, with one of the best cross country moving companies Hawaii have to offer by your side – things can get much easier. In no time. And that is precisely why you need our assistance. Verified Movers and its dedicated team are here to help you find the right professional for the job. Everything else will follow.